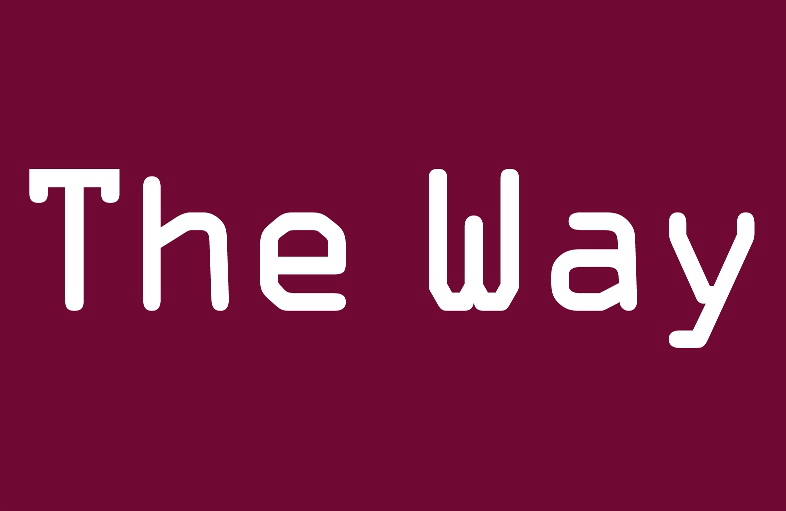 From 22 July until 3 October, contemporary art exhibition “The Way” organized by Kim? and showcasing works of Latvian, Estonian and Lithuanian artists will be open to all passengers of Riga International Airport. The exhibition is organized in close collaboration with Riga International Airport. Although the term “way” is often trivialized and vulgarised, it expresses one of the basic elements of the world that is associated with procedural development of human life; it moves forward, towards the horizon which is unreachable. The artworks of the exhibition could be considered as landmarks that help us understand the map of the complex lines (ways) and serves as particular points of reference. In 2009, Riga International Airport serviced more than 4 million passengers, the majority of which were transit travellers and never left the territory. In order to benefit from the transit tourism and to popularise the contemporary art of the Baltic States, the site-specific, contemporary, imaginative and humorous artwork of Latvian, Lithuanian and Estonian authors will enrich the traditionally secretive identity of transit zones and addresses a wide international audience. Many of the potential viewers of the exposition will be undergoing this process – will be on the way – when visiting the exposition and thus the defined theme will become particularly topical. to them The encounter with art – in some respect – may become emotional crossroads. Art in this case has passed beyond the ‘white cube’ and abandoned its usual elitist status, becoming a sort of compass in the hands of the viewer, which can be found in tax free shops, near cafes and on one’s way towards he boarding gate. The so-called collective practices involving transit passengers who are sometimes forced to stay at an airport for many hours become an important component of the exhibition. “The Way” exhibits works by notable Latvian (Evelīna Deičmane, Dace Džeriņa, Jānis Filipovičs, F5 (Līga Marcinkeviča, Mārtiņš Ratniks, Ieva Rubeze), Kaspars Groševs, Ģirts Korps, Maija Kurševa, Līga Marcinkēviča, Katrīna Neiburga, Anta Pence, Dita Pence, Kaspars Podnieks, Kristīne Plūksna, Krišs Salmanis, Armands Zelčs), Estonian (Raul Keller, Triin Tamm) and Lithuanian (Ugnius Gelguda, Žilvinas Landzbergas) artists. The exhibition works are located throughout the territory of Riga International Airport – works in the passenger zone are accessible only to those who arrive, depart or use Riga International Airport as a transit zone. To get acquainted with the artworks of the exhibition please download the exhibition map. Supporters: SJSC Riga International Airport, JSC Aizkraukles Bank, Ministry of Culture, State Culture Capital Foundation, VKN, P.R.A.E. Public Relations, Samsung, MAP/Antalis, Arctic Paper, Delfi, Printing House “Ulma”, airBaltic, Riga City Council, Eurolines Lux Express, Kolonna, Domu Konstrukcijas, Dreamer, Grupa lukss, Vides reklāma. Informative supporters: „Riga This Week”, „Studija”, „Dizaina Studija”, „Foto Kvartāls”, „LNT”, „JCDecaux”, „Magnum”, “Baltic Outlook”, „Live Riga”, „Veto Magazine”.